IF THE freight task is supposed to double by 2030, why have myself and other drivers (that I work with) had such a small amount of work over the past three months? Why would anyone want to drive anyway? The over-zealous authorities are way over the top for starters, total up your hours on a page and put down 11.25 hours of work and mistakenly write 12.25 of rest instead of 12.75 and there's half of your weekly pay gone at least. Such a simple and honest mistake, you haven't been over hours or anything but because you're a truck driver, you are not allowed to be genuinely human. 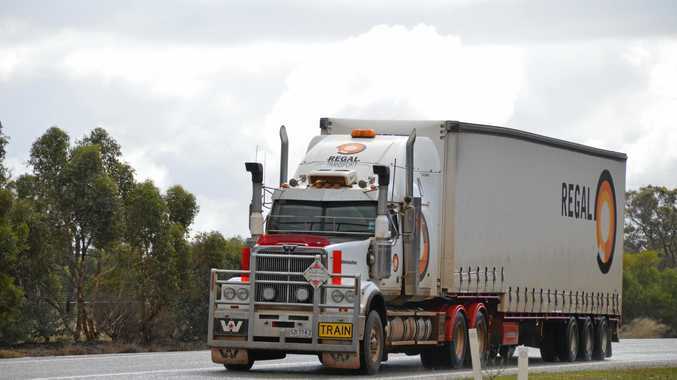 Even people from the various authorities have even said that trucks and their drivers are easy targets.